The beauty of Spring has arrived and for me it's not only about transitioning my clothes, but also transitioning my make up. Spring is the epitome of brighter colors, florals, pastels and being outdoors which brings me to one of my favorite things to do starting this season- brunching/lunching outside. Today I bring you a Spring inspired make up perfect for brunch/lunch while enjoying the beautiful Spring weather. While the views in San Diego are impeccable, I have to remind myself to protect my skin from the sun and it is only fitting that my makeup have SPF built in. 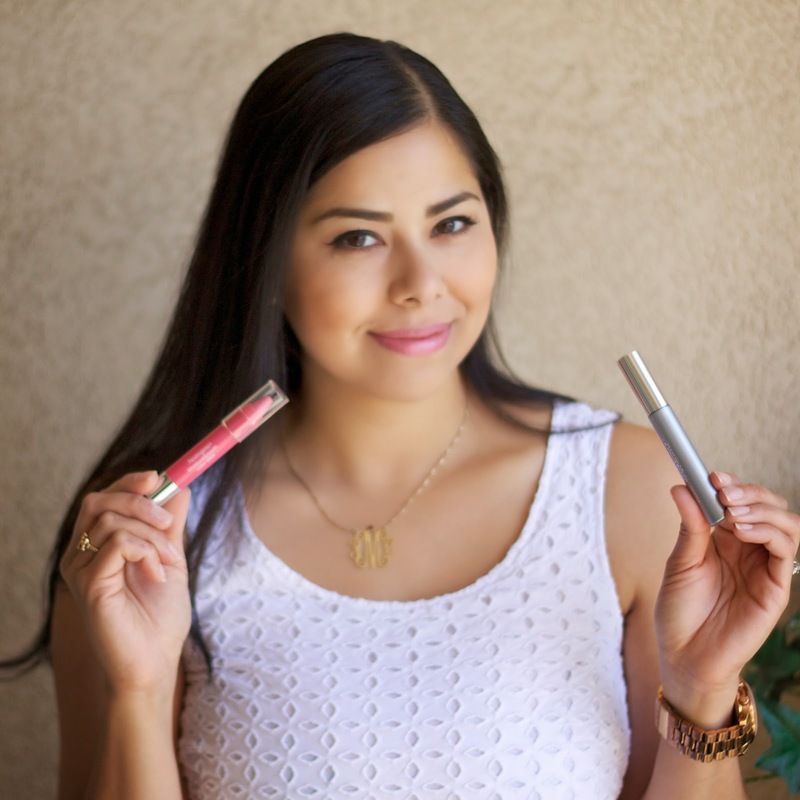 This Neutrogena Nourishing Long Wear Liquid Makeup is not only SPF 20, it is also long-lasting and lightweight. I also change my usual cat eye by making it thinner and sharper for a more natural look. I gently add Crease Proof Eye Shadow very lightly to give my eyelids a little shine topped with Healthy Volume Mascara to enhance my naturally short eyelashes. Sticking to a more pinkish palette makes me feel fresher and a glaze a light pinkish or peachy blush to complete the look. At the end of the day, you can always count on the Makeup Remover Wipes to clean up the mess! What Spring Make Up Trends are you looking forward to this Spring? I'm excited to wear hot pink lipstick... I really like the color of this moisturestick too. 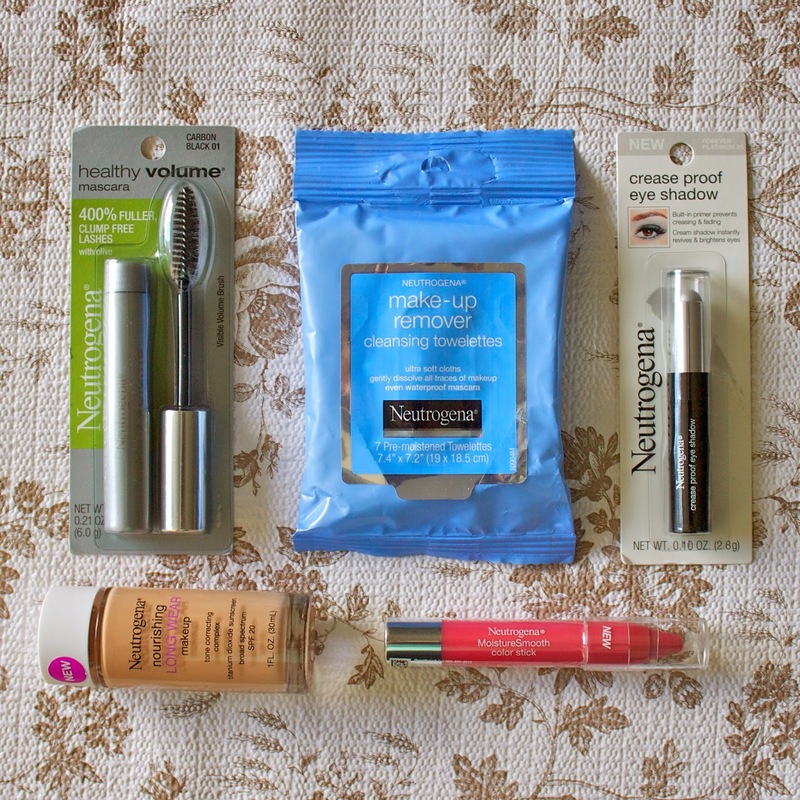 I love Neutrogena products! esp makeup!